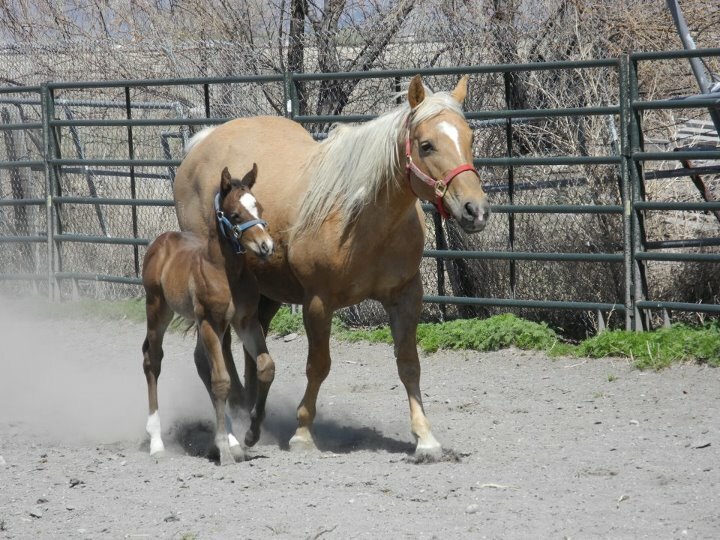 R Bar T is excited to welcome San Bar Blink's 2018 foal "Hancock's Fancy Gal" or Foxy. 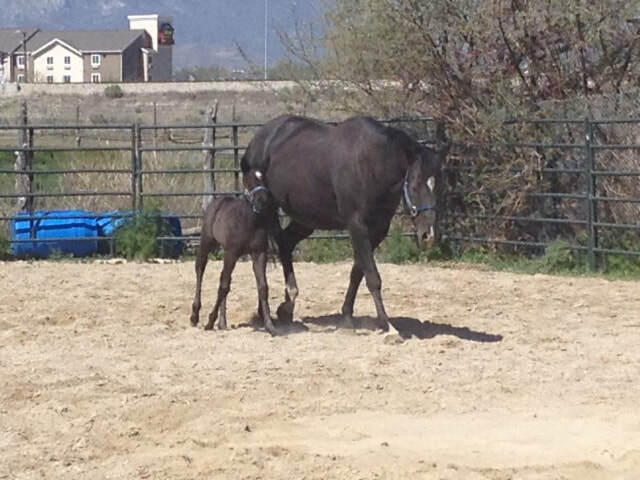 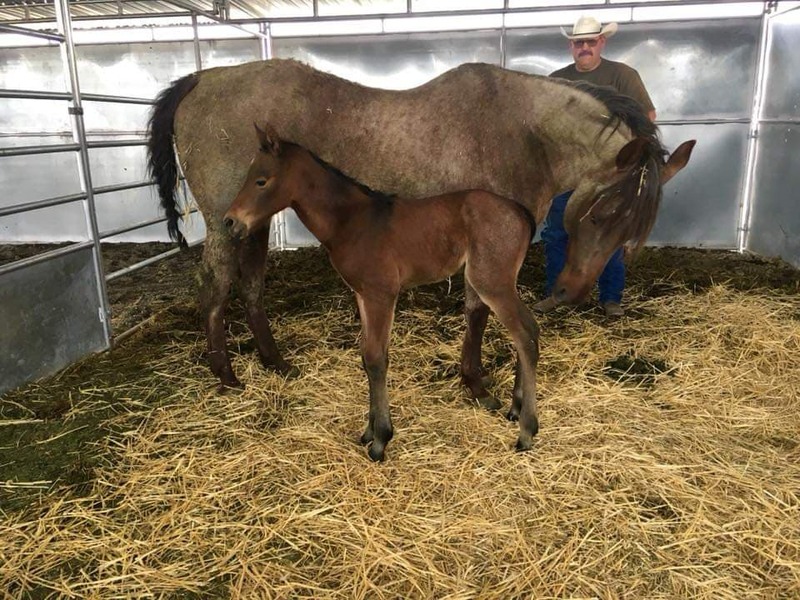 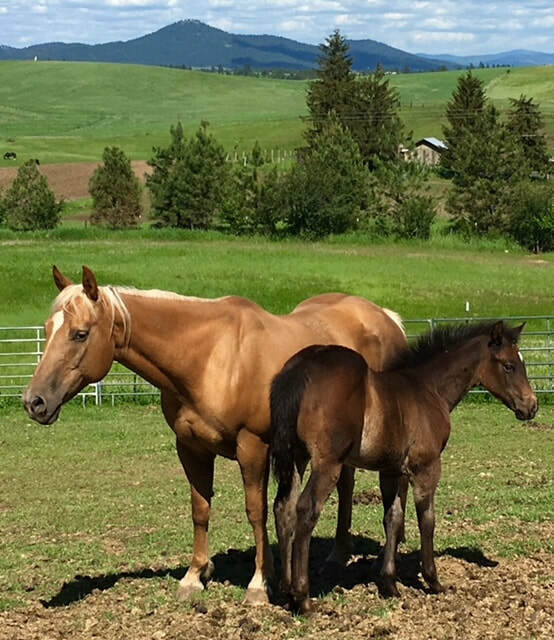 R Bar T is excited to welcome "SanbarDunItInApril's" 2018 foal "Dunit as a Vegas Gem" or Gema. 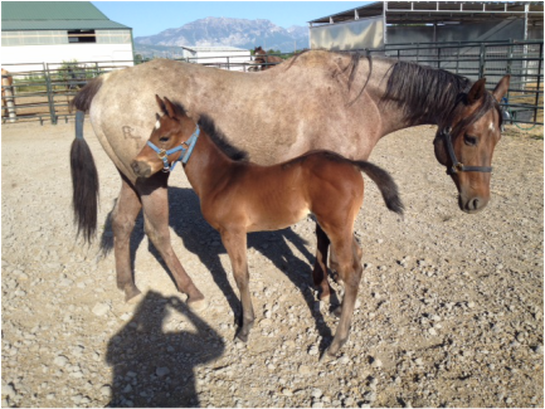 R Bar T is excited to welcome Vegas Lucy Bell's 2018 foal "Hancock's Cash Fling" or Hank. 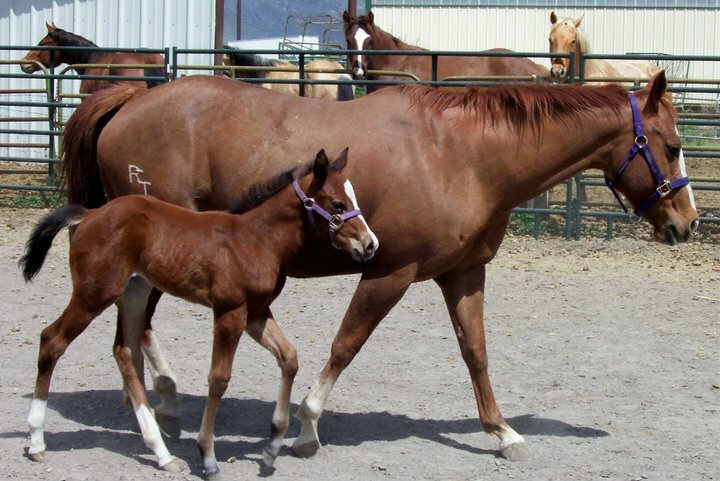 Hank is by the great Dash Ta Streak and one of the only foals ever bred by R Bar T with the use of an outside stallion. 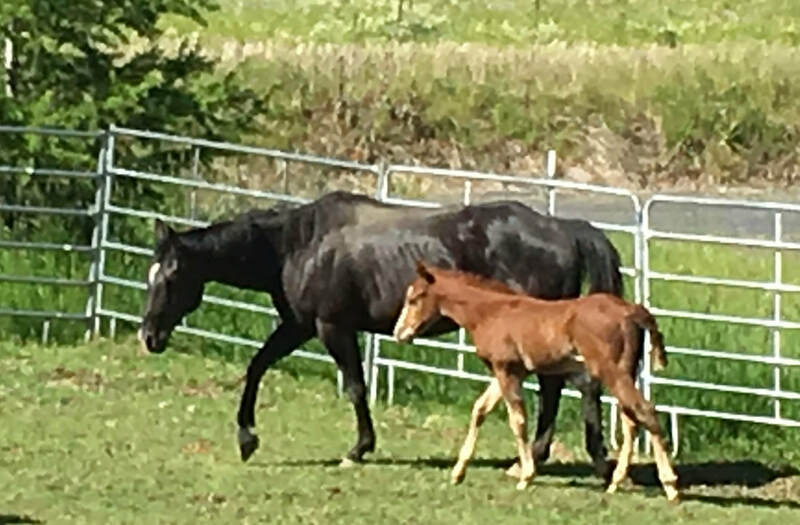 R Bar T is excited to welcome Moore Lena's Cash's 2018 foal "Smoking Lena's Cash" or Smokey.